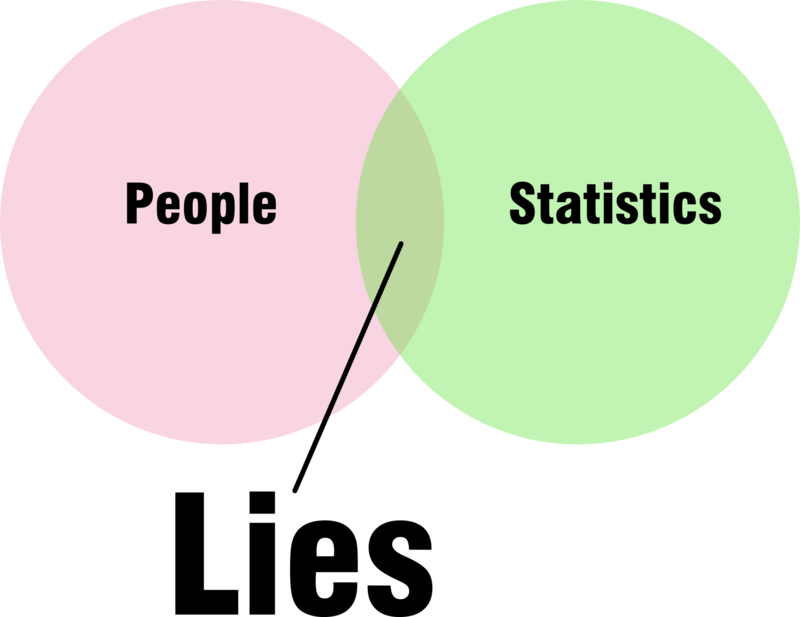 Did you also know that 33% of statistics are made up on the spot! OK, OK – my conference stats may lack a bit of reliability…but it’s true – we educators do not do our best LEARNing at conferences! I have done a great deal of interviewing in my time (karma…for previous lives poorly lived, no doubt) – but one interviewee still stands out for me…nearly 12 years after the fact. I had probably interviewed around 15 candidates on the day I met him – and I was bored to death by people telling me what a great team-player they were…how flexible they could be in difficult situations…and, how they were really “interested” in all our “strategic initiatives” (that weren’t even on the website)! “Tell me why you are a great teacher…”! OK – I had to hold back a “giggle” with that last comment (but “humour” is what we look for, too). I gave him the job! And, they do do “it” best with OTHER TEACHERS! 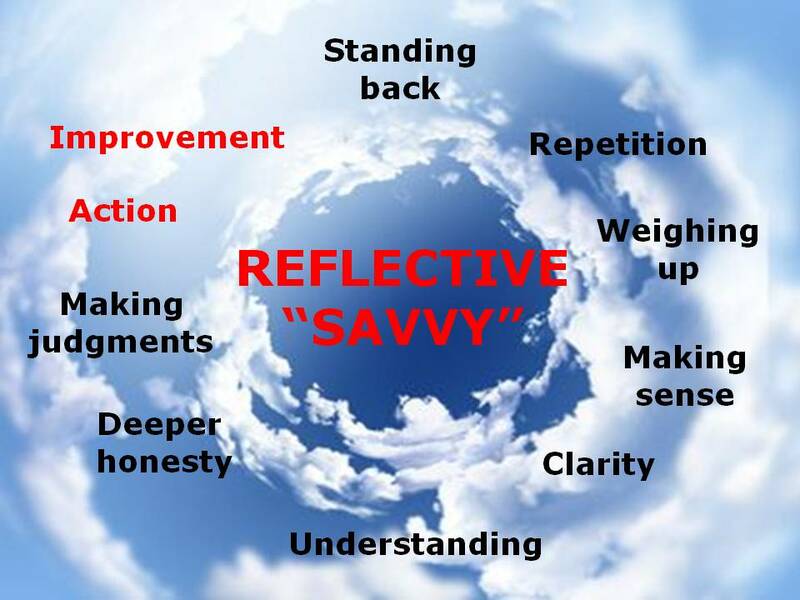 A teacher’s level of “reflective savvy” is essentially the product of “who they are“; their level of critical literacy, their level of learnacy and their level of emotional literacy. 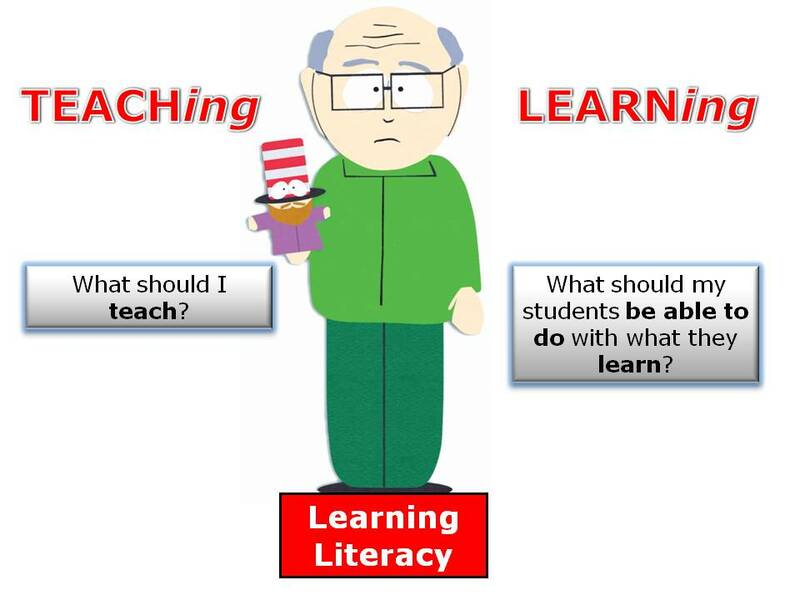 This savvy is critical for the level of Educational Literacy that a teacher has – the GOOD news – it is “LEARNable”! 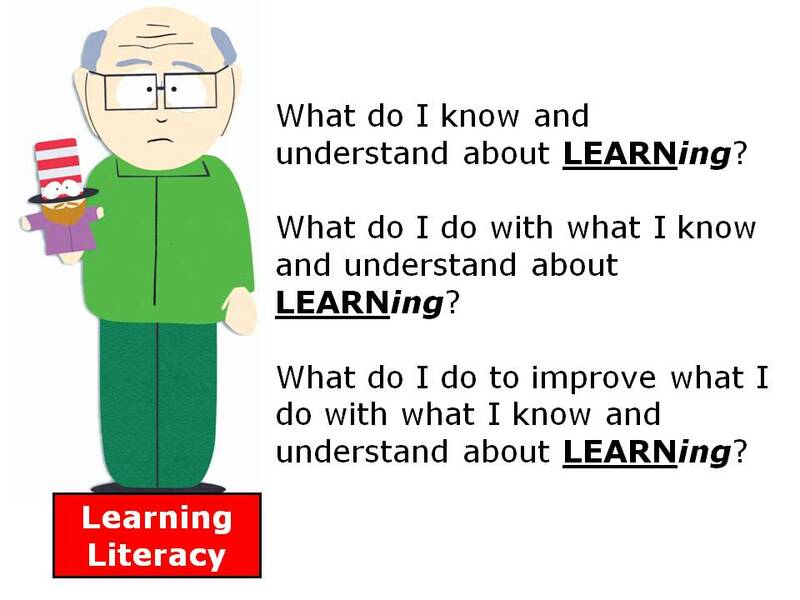 And, LEARNable by just doing “it”. 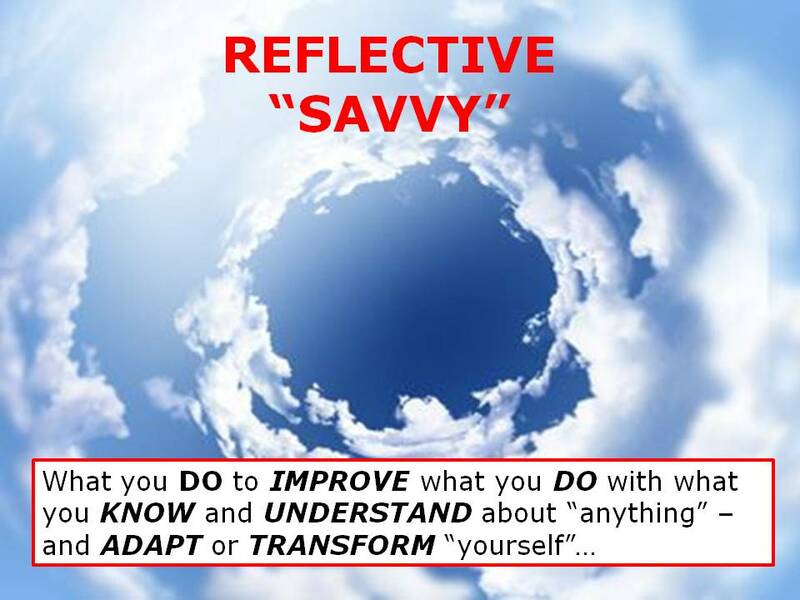 I have to admit…developing your reflective savvy does take time (maybe, it never really stops). It’s about asking the “right” questions…again and again. 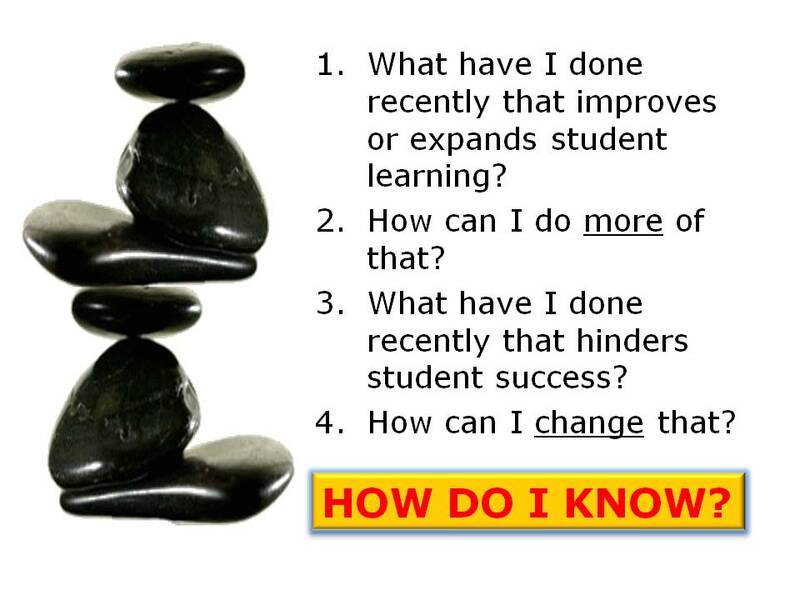 Taking the time to “step back” and “weigh up” what’s really happening around you…within you…as a LEARNing professional. It’s about working towards greater clarity and understanding – by being “honest“. 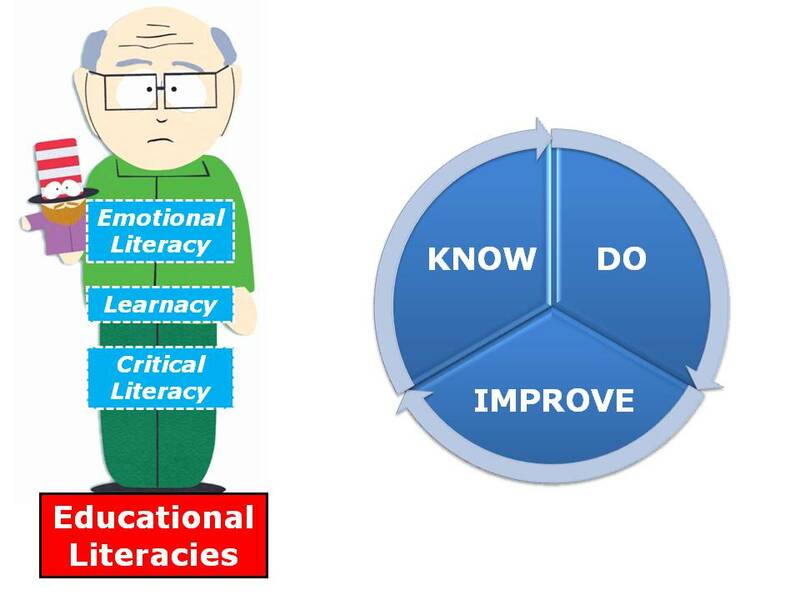 BUT, most importantly – it’s about “taking ACTION” – and ACTION that leads to “improvements” in what you KNOW, what you DO and WHO YOU ARE as an educator. 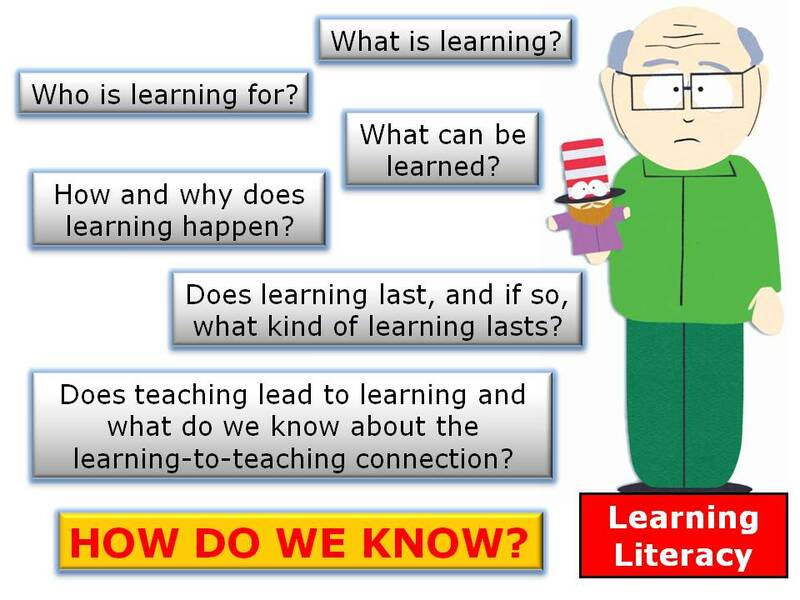 These are “great” questions – but are they enough? 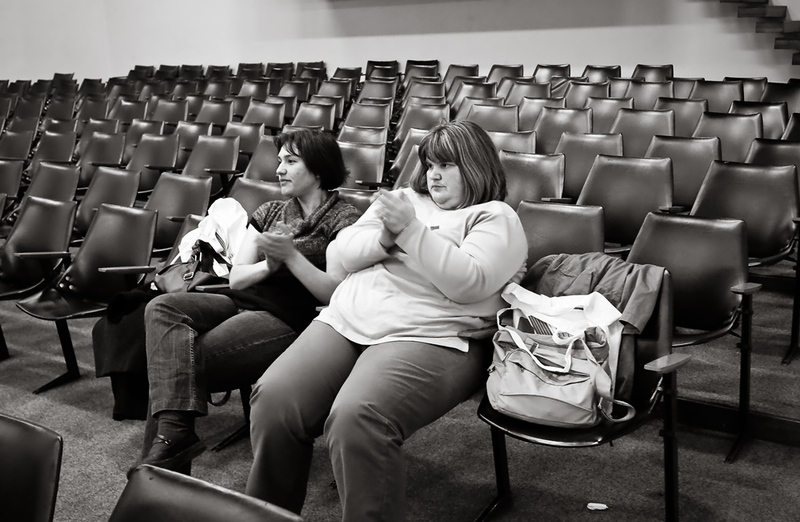 …the CONFERENCE BUDGET (and how we can spend that money so much more wisely)! Hey, here’s a whacky idea… – …speak to your HoD and ask her to cancel the “boring administration meeting” she had planned for you all this week! Get a cup o’ tea (and a biscuit) with your friends…take the time to “sit” and “chat”…and REFLECT! 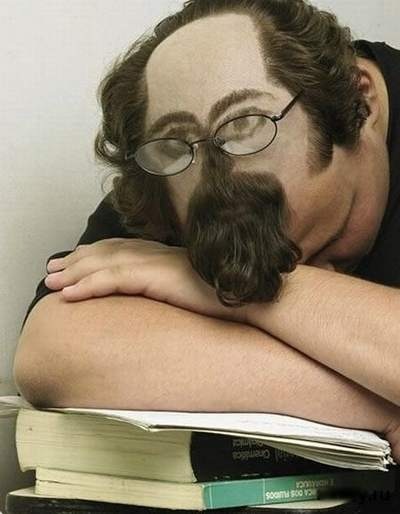 GO ON…do “it” with another teacher today…you know you’ll have fun! Robin – Thx for that – yes, you are probably right. Been thinking about a blog make-over but have not found the time (too busy blogging) – maybe I should 🙂 Take care. 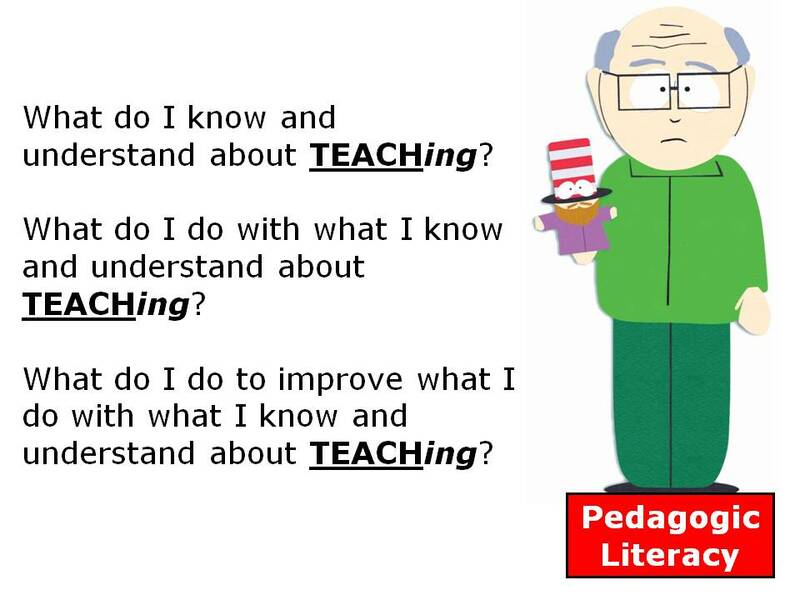 T..
I’m re-posting this one for all my lovely, lovely “trainers-in-training” in Karabük and Safranbolu – what a hard-working bunch of “professional LEARNers” (and anyone else who might have missed it) 😉 ENJOY! Loved the post:) I know at least one person who would fit in each statistic:) What I always say is I can’t get anything from 90% of the workshops, not the plenaries. I respect the attempt though. Anyone out there who agrees with me?